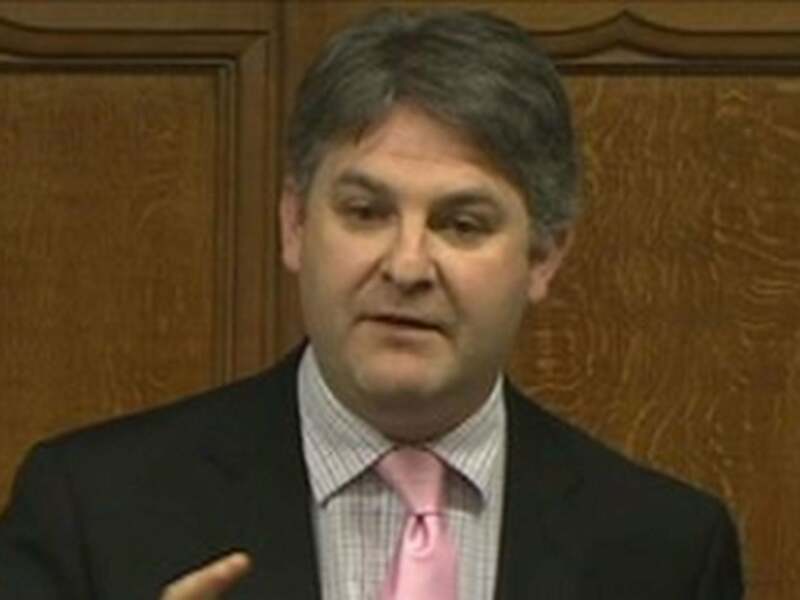 This is MP for Shipley, Philip Davies. 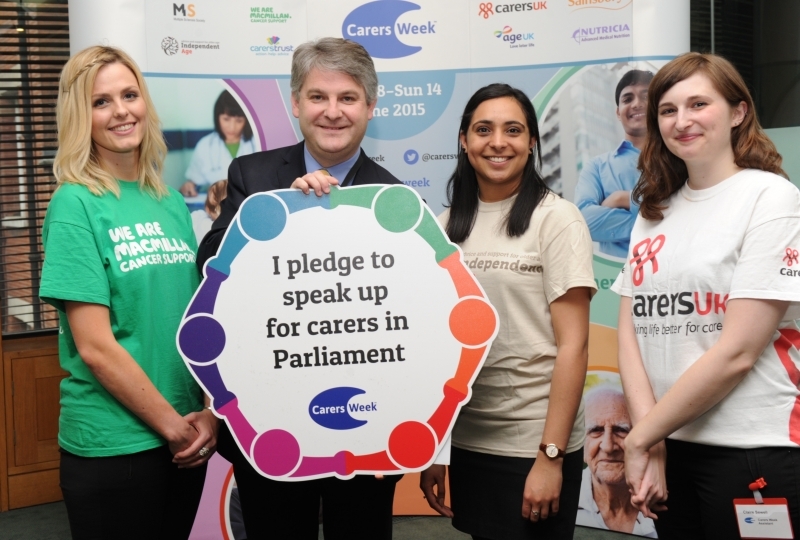 As you can see from the photo on his web site, he loves carers. In fact he was quoted as saying “Carers make a hugely valuable contribution to society and they need support to carry on the work they do”. Given his strong statements of support, it’s especially evil to see him stitch up carers in a most undemocratic way this week. Labour MP Julie Cooper had drawn up a private members bill to encourage NHS trusts to offer discounted parking for carers – who often have to make frequent visits to hospital, at considerate personal expense. However, the time allocated to private members bills is finite, and if the debate runs longer than the allocated time, the bill is dropped without MPs being given the option of voting on it. So in order to ensure that MPs weren’t allowed the option of considering whether to approve this support for carers, Mr Davies filibustered the bill by talking for 90 minutes, and thus running out of time. Mwhahaha. This is not the first time Mr Davies has behaved in this evil way. As we have reported before, Landlord Phil Davies took exception to Landlords being required to ensure that accommodation is not unsafe, so he talked that one out. He didn’t want us to commit to give foreign aid, so he tried (and failed) to talk that one out. He’s scoring top marks for evil at the moment – keep it up Mr. Davies! The UK has a massive obesity problem – 67% of men and 57% of women are obese – second only behind Iceland in Western Europe. The cost to the country is estimated to be £47bn a year. There was a time when it was thought that this was due to consumption of fat. In fact it was known by some scientists that sugar was the real problem as long ago as 1972, but the main scientist behind the research, John Yudkin, was systematically destroyed thanks to lobbying by the food and drink industry who wanted to sell “low fat” food to a public eager for a quick fix. Fast forward to today, and scientific evidence that too much sugar in our diets is overwhelming. The Department of Health commissioned a report to gather the evidence and decide what to do about it. Given the travesty that a Mars Bar costs less than an apple, one popular proposal has been to put a 20% tax on sugar to discourage consumption. Such a tax is much like the tax on tobacco – it nudges people towards behaviour that is better for them, and helps to pay for some of the costs to the country for looking after people. 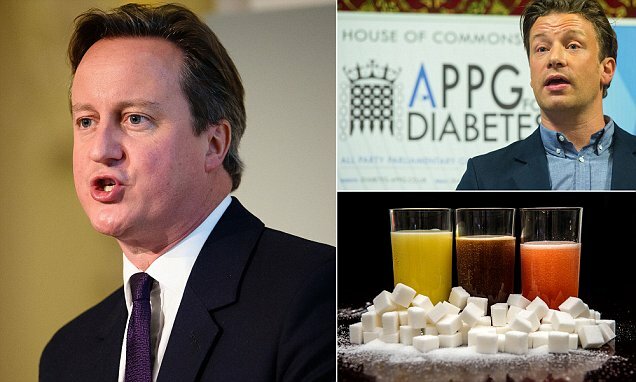 However, David Cameron – who has yet to even see the report – has already categorically refused to consider any tax on sugar. Cameron claims that such a tax would hurt poor families. He hasn’t seen the report yet (it hasn’t been released outside the Department of Health), so hasn’t seen the evidence about what should be done, yet he can make categoric statements about what he won’t do. However, we know that he doesn’t care about poor families when he’s taking away £1300 in child tax credits, so why does he care about a few pounds extra tax at the till if they don’t change eating habits? It could be because of intense lobbying from the food and drinks industry again. Mars, Coca-Cola and Nestle have been to number 10 to talk to the PM late last year, as well as companies like McDonald’s, Nando’s, Pepsi Mars and Tesco having numerous meetings with ministers. Given the government history of a) doing whatever businesses want them to and b) screwing the poor, it seems more likely that David Cameron is putting the wealth of a few multi-national companies over the health of the general public. Mwhahaha. Drugs policy – incompetence or intentionally bad? Sometimes it’s a narrow line between evil and incompetence. The government’s handling of the Psychoactive Substances Bill is a case in point. As with all drugs policy in the UK, it is entirely driven by poorly thought through morals, not science. That’s incredibly damaging to people who find themselves using drugs in despair, but great for criminal gangs. And since most drug addicts are driven there by social problems that the government are working hard to increase (poverty, depression, unemployment), cracking down on drugs is more consistent with government policy than helping people get off them. In that spirit, the government has decided to ban any substance that has an impact on the brain. Since even the briefest thought makes it obvious that that is ridiculous, the government have appointed MP Mike Penning to oversee the bill, and banned the governments own drugs advisory board from contributing to the discussion. A number of people have raised objections to the bill – for example the church objects because it would ban incense. It would also ban coffee, alcohol, chocolate and nutmeg, along with anything else that is mood altering. To counter that, the government proposes to list every single thing that you can consume in one way or another that is not banned. Except, according to Mr. Penning, none of the substances will be banned if bought in the UK – only if you buy them abroad. And realistically the government won’t get every OK substance on the list, but claims that discretion will be used (e.g. would they send a toddler to jail for eating a worm?). Except we know from experience that a law which is intended to be used with discretion today gets abused pretty quickly – e.g. numerous abuses of the anti-terrorism laws, such as using them to stop and search people for train spotting. So, we have a bill that is going to ban everything, overseen by someone who really doesn’t understand either drugs policy, the law, or indeed what he has written in his own bill (and please do read the main linked article to read more about that – it’s a very funny read). 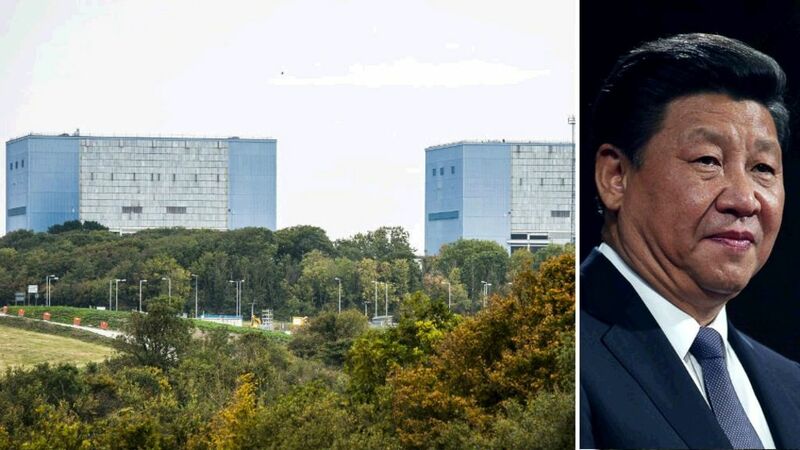 Did David Cameron appoint him to run this because he doesn’t care if it goes wrong, or because he wants it to? Either way it’s nicely evil. Mwhahaha. History is written by the winners, and re-writing history is exactly what the Tories are setting about doing. George Osborne has been questioned by the Treasury Select Committee today about his proposed changes to child tax credits. And the fact defying statement that he made was that we can’t complain because he told everyone that he would cut child tax credit in the run up to the election. No decisions yet on benefit cuts, says Duncan Smith – BBC NewsThe work and pensions secretary says the Conservatives are not keeping plans for £12bn of benefit cuts secret – saying no final decisions have been made. When the Liberal Democrats leaked documents saying that there were plans to cut child tax credits, Mr. Osborne was quoted as saying “This is a three-year-old document of policy options that was commissioned by the Chief Secretary himself. We have not put into practice any of these options. We don’t support them. We didn’t support them. We don’t support them in the future”. PM says child benefit is safe as he’s forced to rule out cutsPrime minister David Cameron was forced to all but rule out cuts to child benefit last night, as he came under intense pressure to spell out where £12billion of welfare savings will come from. And when David Cameron was pressed on Child Tax Credit cuts, he repeatedly stated on television that he would not cut Child Tax Credit. Yet despite all of the evidence that the Tories did not spell out where cuts would come from other than explicitly denying that Child Tax Credits would be cut, Mr. Osborne is now claiming to have not misled the public, and to have always been clear where the cuts would come from. Mwhahaha. When pressed about the child tax credit cuts, he also told the select committee “People know what we’ve proposed and of course in the general election we made it very clear we needed to make £12 billion of savings from welfare, so it was also, you know, signalled in the general election campaign and, I seem to remember, heavily debated in the general election campaign”. So unless he is truly very very forgetful indeed, we have to assume that what he meant was that the general public should have seen through the lies told during the election campaign and assumed that he would cut the child tax credit anyway. And in that at least, he’s right – we should have.